Zzzzzzzz, oh sorry dozed off there, as this is a fairly old basic story but in a sci-fi setting. Its the future, the rich are getting richer and moving to outer space, the poor are getting poorer and living on the toilet that is now Earth. 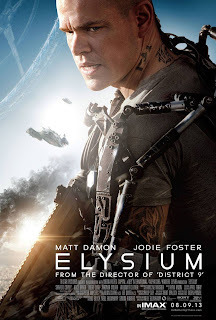 Everyone is dreaming of getting up to Elysium, the perfect city in space, but those with illegal connections make it a reality. Mix in a hidden power struggle twist and Jodie Foster with a very dodgy accent and thats pretty much it! Damon plays Max, who has dreamed of making it up there since childhood, but due to a fairly nasty accident is driven to make it happen, as they have technology on Elysium that can save him. It all sounds very action packed and the sci-fi element adds a new spin, but the whole film just seems to plod along and not really get going. The twist seems like a huge convenience just to try and spice the story up, but fails. The suit that Damon wears to make is look more sci-fyey isn't actually for that purpose at all. I really don't know about this film, with some tuning it may have been rescued, but as is stands its decidedly average. 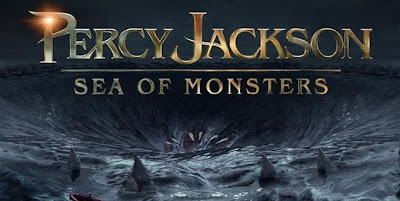 Firstly this should be called Sea of Monster (not plural) as there is only one! Secondly this is kiddy sequel follow up by numbers. Safe, predictable going from A to B to C. The shield that protects their camp is destroyed by poisoning some mystical tree, so they go on a very long quest to get the golden fleece to heal the tree and bring the shield back up (although this won't stop someone from poisoning the tree again, but thats by-the-by). There is some good CGI and passable greek mythology inspired monsters. There were also some really dumb moments when the demi-gods forget they have powers and stand around hugging while the Titans are brought back to life! Also the demi-gods seem to forget the Titans snack on children, yet insist on resurrecting them, derrrrr! Anyways this will be entertaining to the under 10s, but pretty mind numbing for everyone else, DVD job I think. We met up with Mark and Carol in London this weekend. 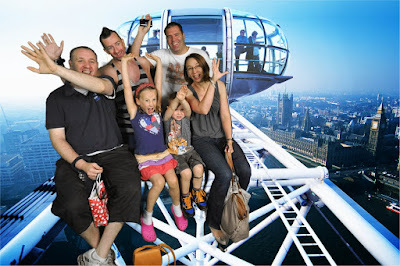 We hit the London Natural History Museum and Science Museum on Sunday and the London Eye and River Cruise on Monday. 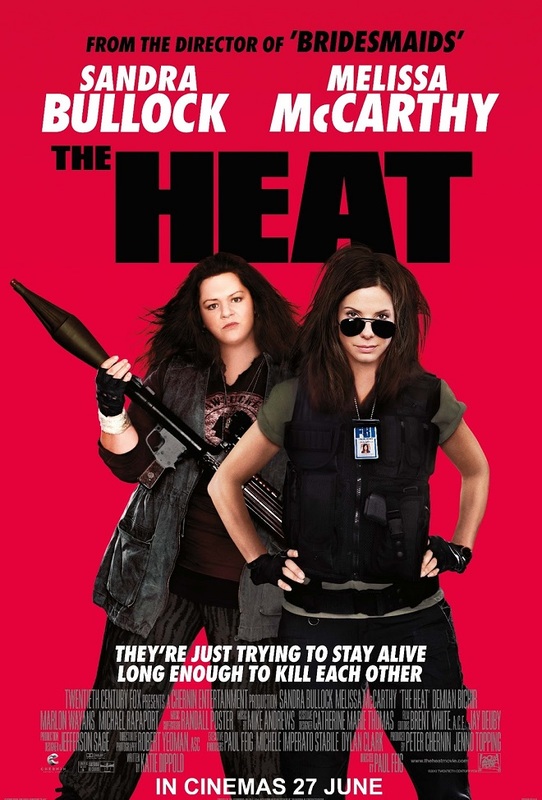 Bullock plays an ultra nerdy FBI agent and McCarthy plays a passionate yet alternative cop. 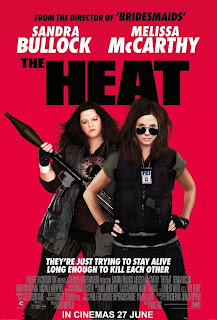 They get thrust together as Bullock pursues a promotion and McCarthy tries to protect her family from a drug cartel. Personalities clash and hilarity ensues with most of the comedy coming from McCarthy, who is so far removed from what you expect a cop to be. This is basically a funnier version of Miss Congeniality with a side kick thrown in and made us chuckle all the way through.